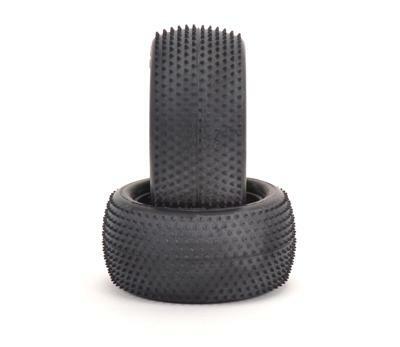 The Schumacher Mini Pin is a hugely popular tyre for mainly indoor racing, carpet, multi-surface and occasionally dry astroturf where maximum traction is required. 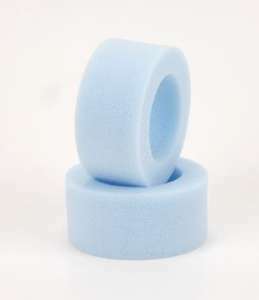 The most popular compound is Yellow, but also available in softer Silver compounds. 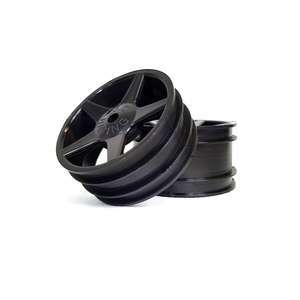 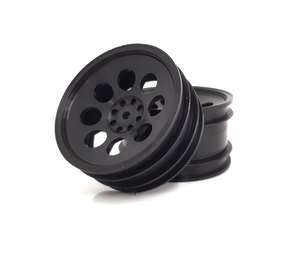 For 2wd and 4wd rear wheels.